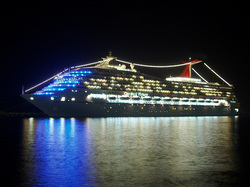 Sunset Cruises offer the best rates on Cruises on all of the major cruise lines that are available in today's market. Sunset Cruises, a premier travel agency since 1997. Located in Greenwood, SC.